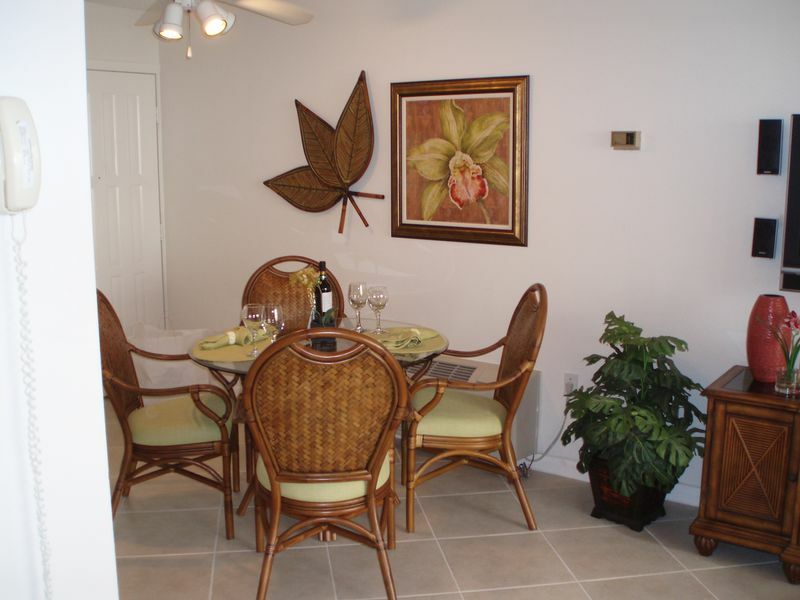 The Bonita Beach & Tennis Club has two heated pools and a full-service restaurant, ten Har-Tru tennis courts and plenty of other outdoor recreation. 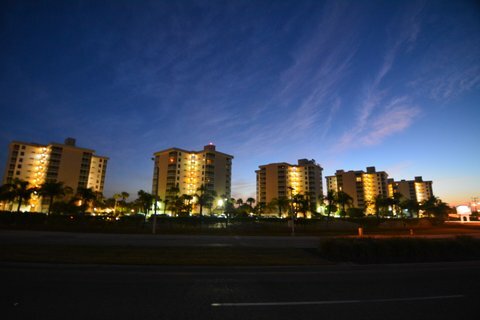 Walk across the street to Doc's Beach House for great food, recreation, and beach rentals. 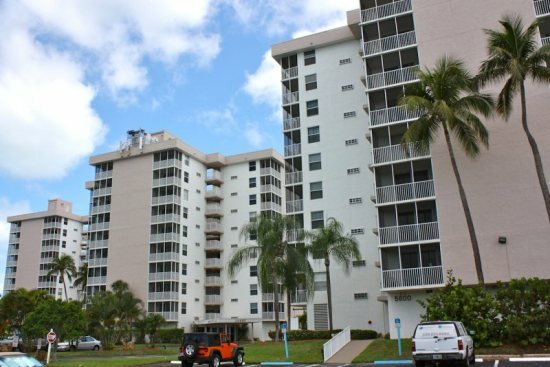 This unit is in the building closest to the Gulf, on the 2nd from the top floor with complete panoramic, unobstructed views from Naples all the way to Fort Myers and Sanibel Island. 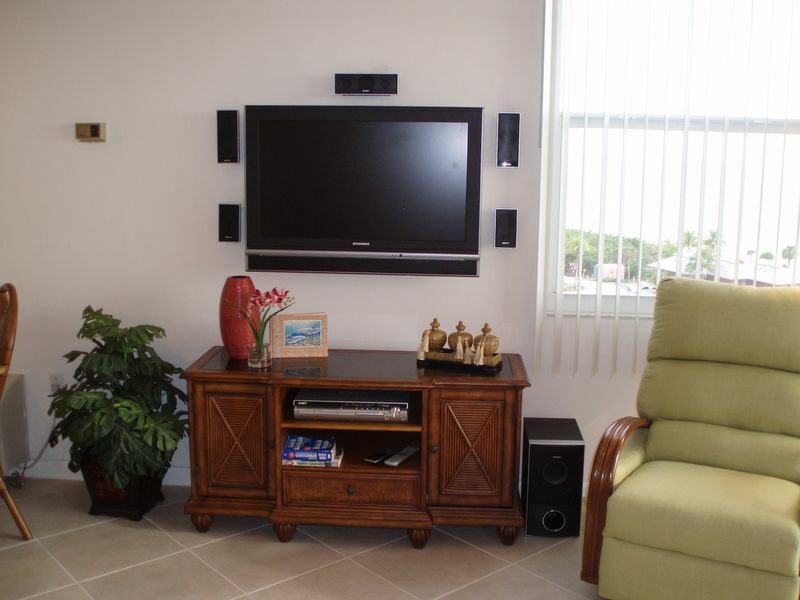 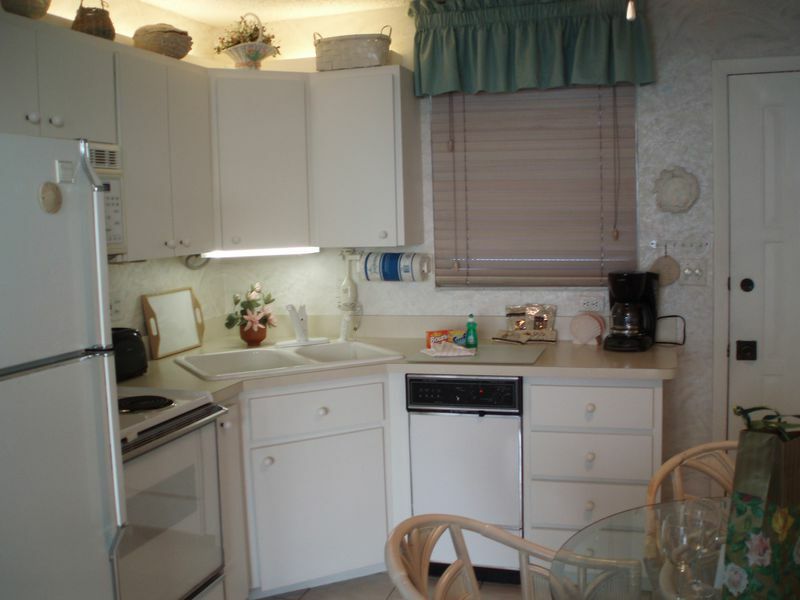 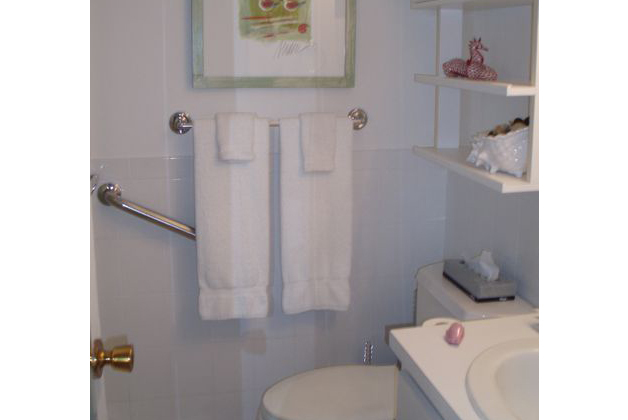 The condo has two flat screen TV's, wireless internet and easy beach access with a simple walk across the street! 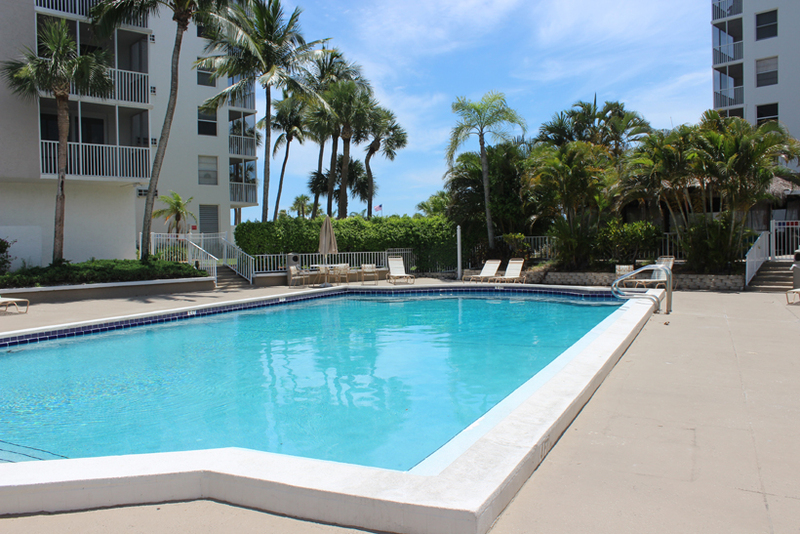 If you're looking to work on your tan, feel free to walk downstairs and sit out by the pool or enjoy the beautiful white sand of the beach across the street. 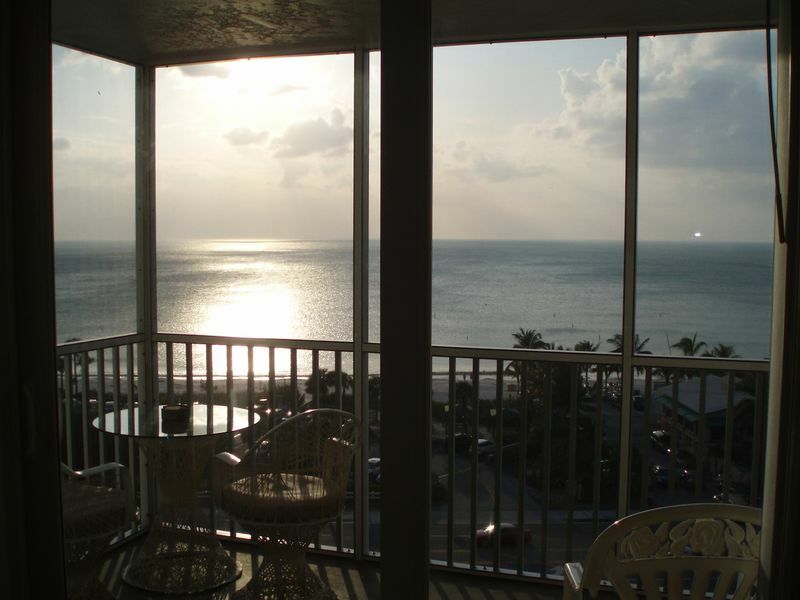 This is a gorgeous 1 bedroom, 1 bathroom, condo with a goreous view of the ocean! 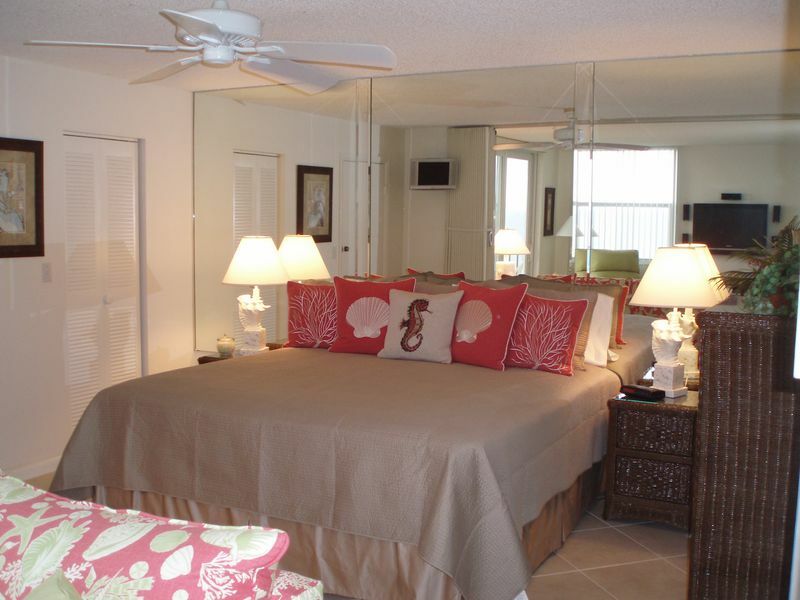 The bedroom has a king size bedroom and an en suite bathroom. 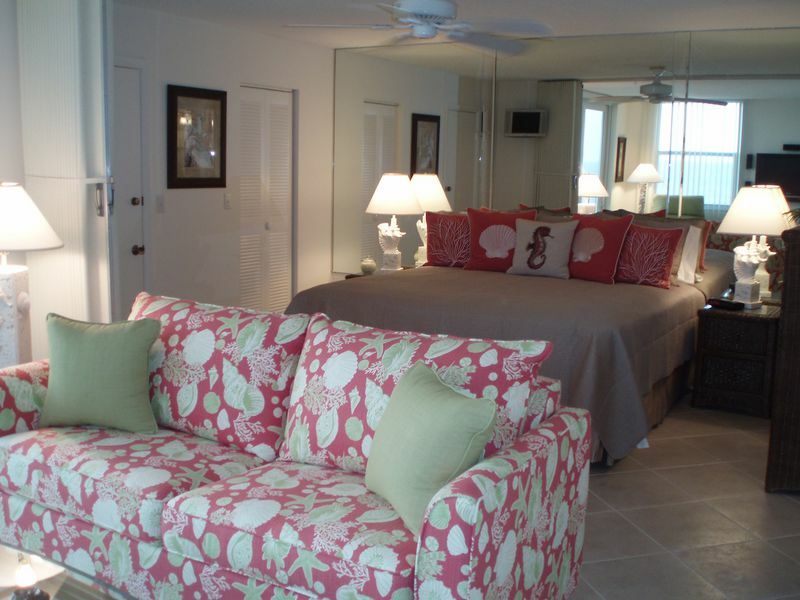 There is also a sleeper sofa with a queen size bedroom.